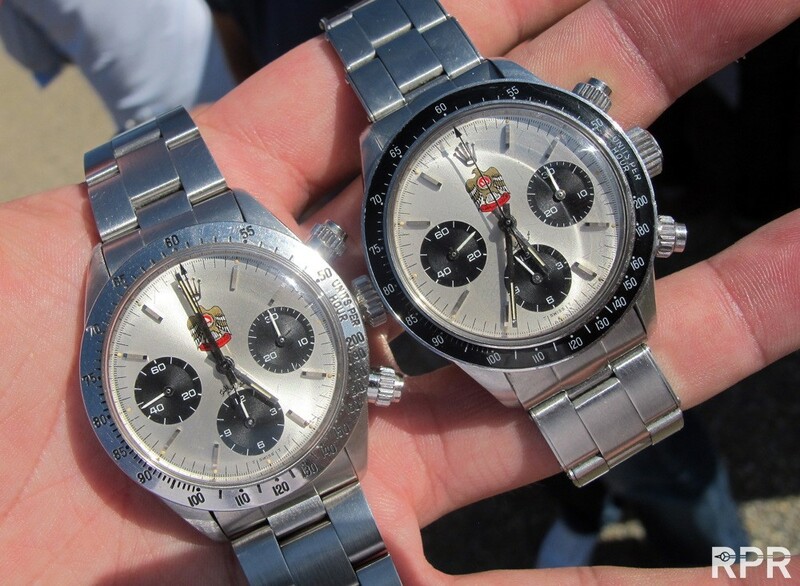 The ultimate Oman Daytona, Ref 6263 in black with red Oman, combined with silver special print where cosmography makes place for the Red Oman Rolex print and Cosmograph goes down to 6 o’clock. Spectacularly well documented in detail in both the Vintage Rolex Books that matter, Pucci’s Ultimate Rolex Daytona & Auro’s John Goldberger’s 100 superlative Rolex. 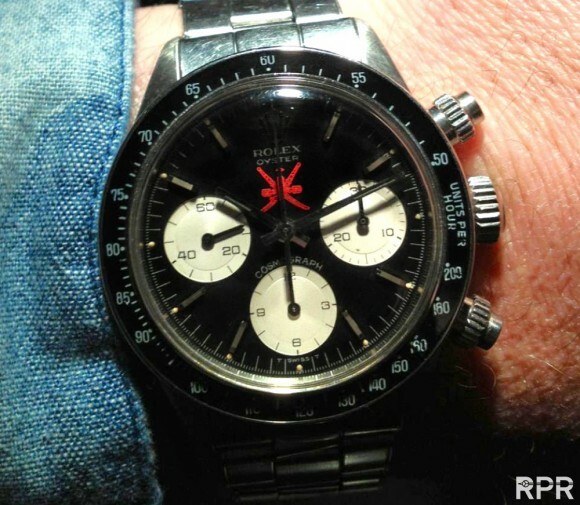 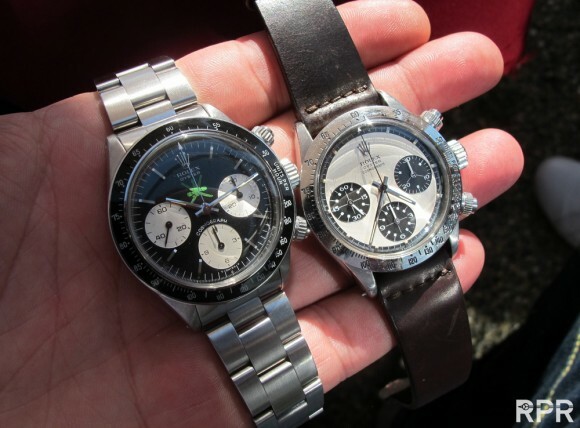 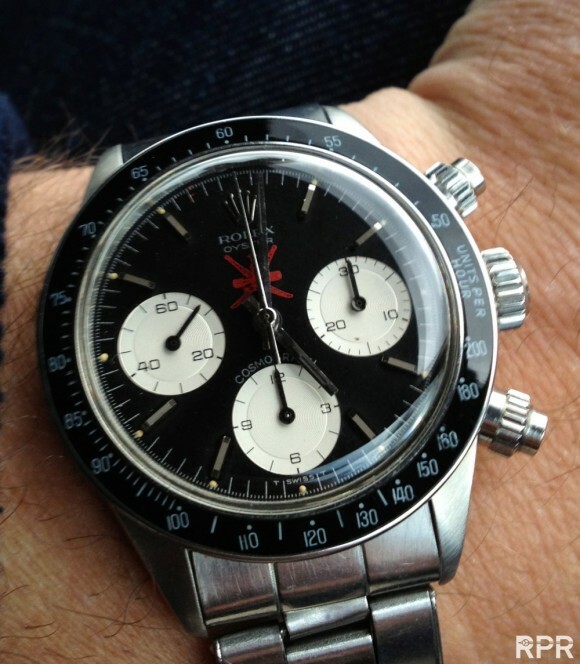 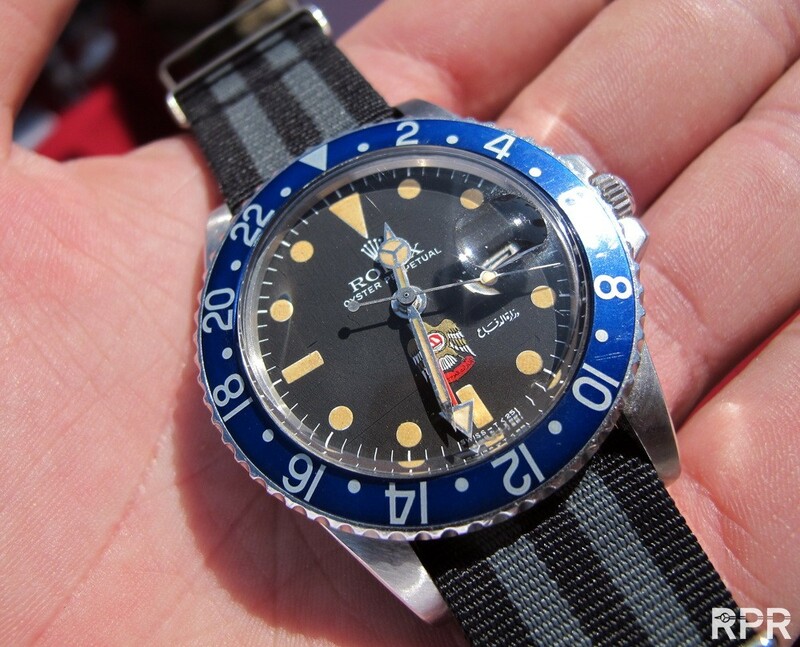 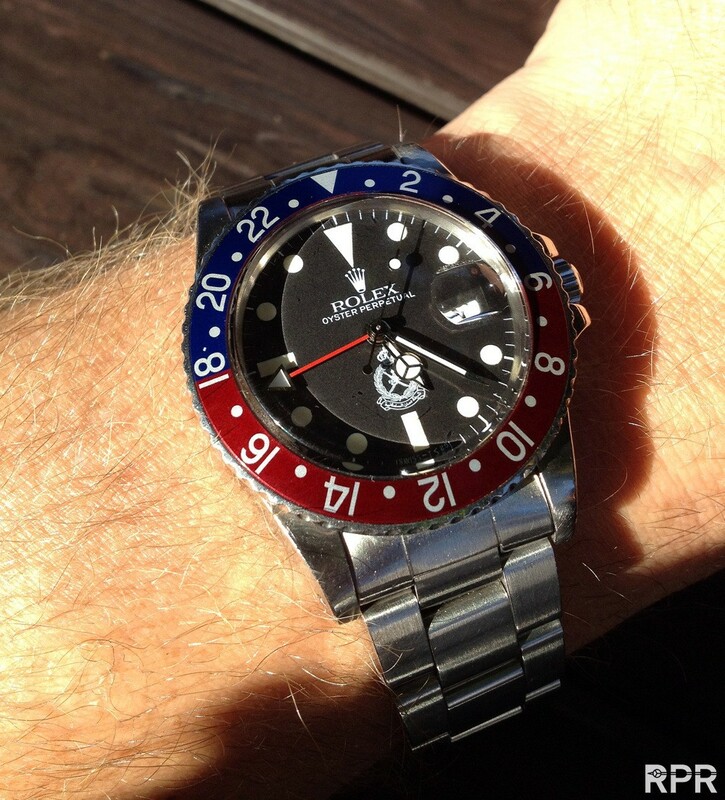 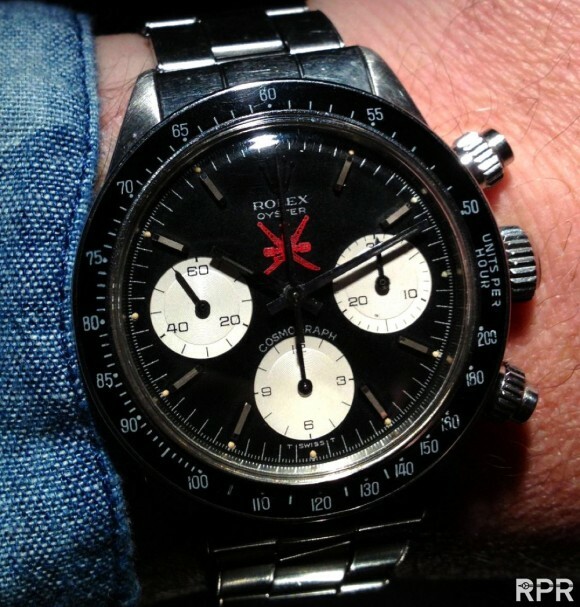 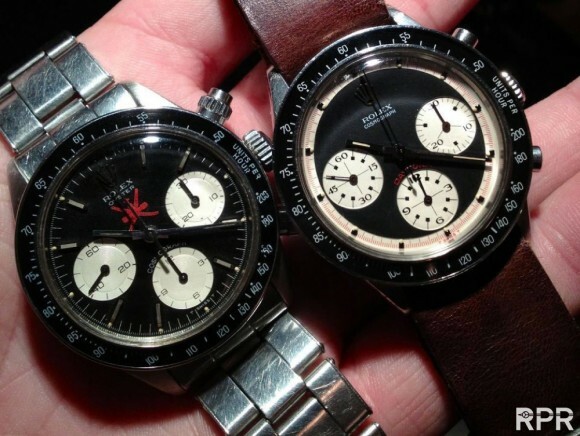 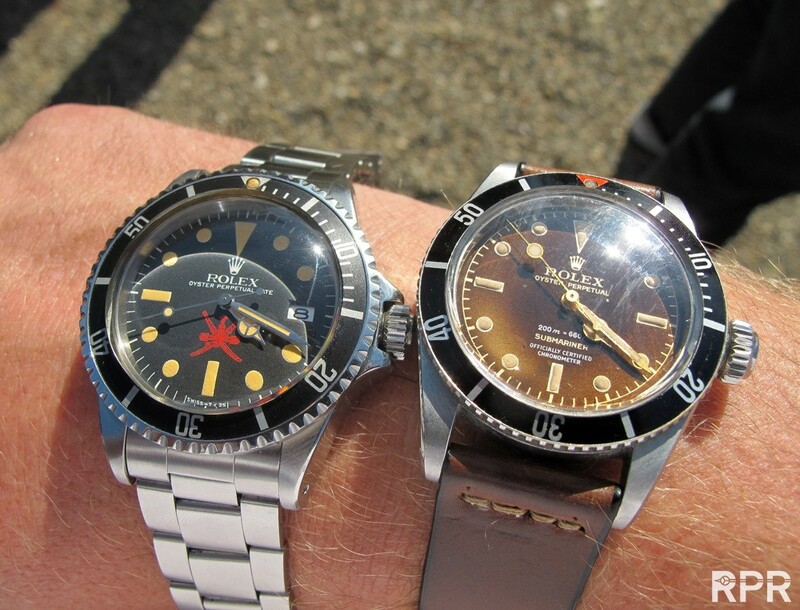 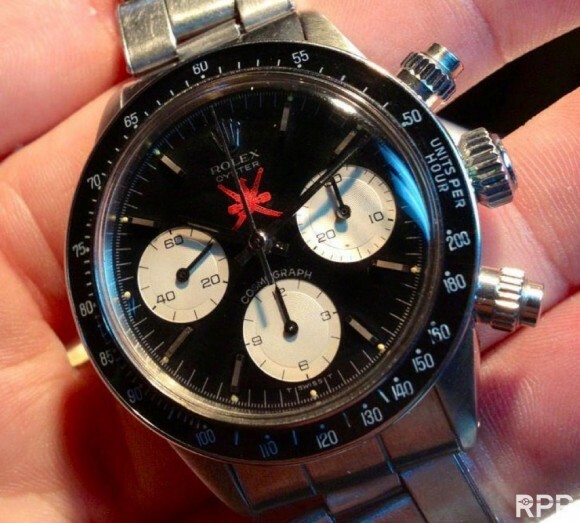 Super rare — it’s just magic on the wrist!.. 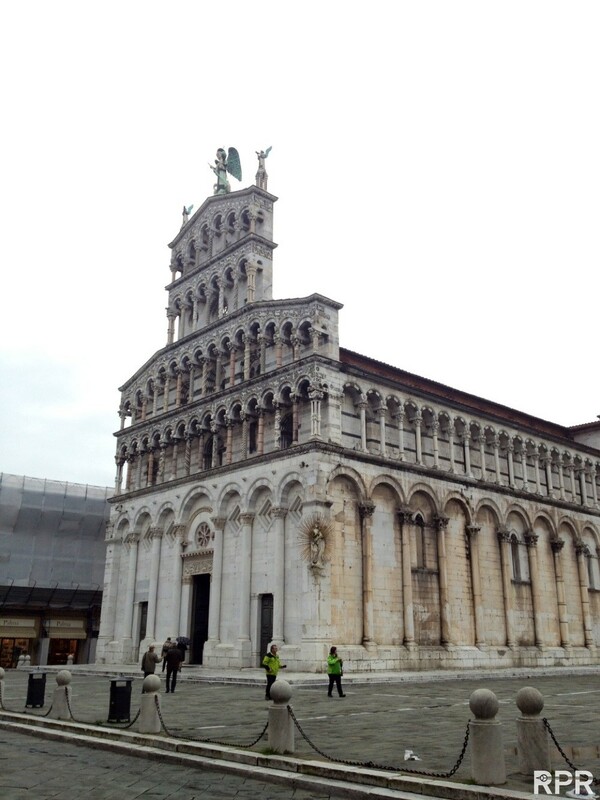 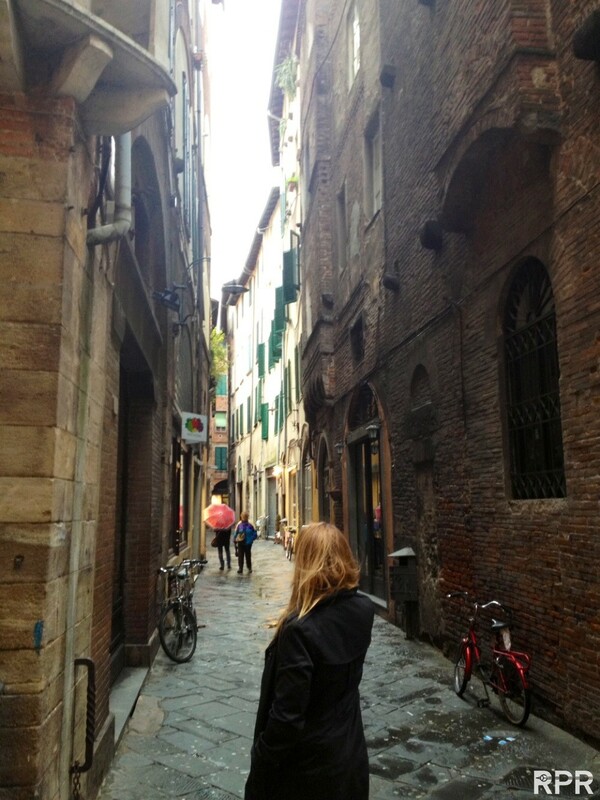 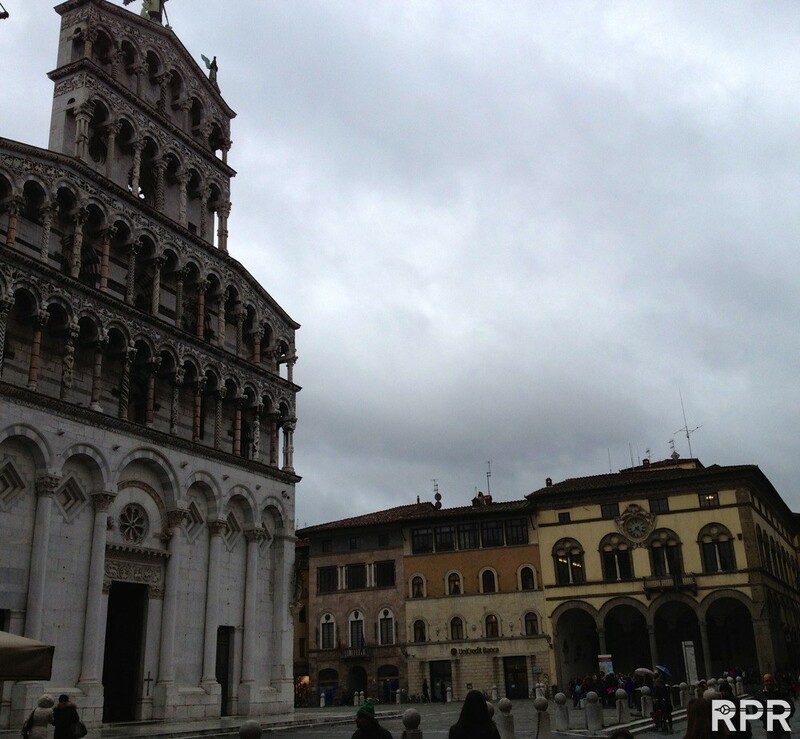 Beautiful Lucca where I met some great passionated Rolex friends! 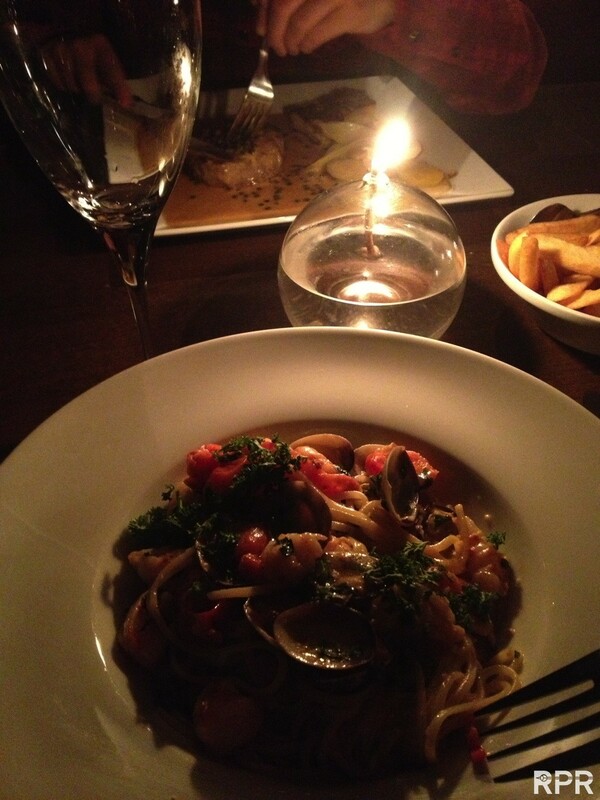 Many thanks for the great dinner! 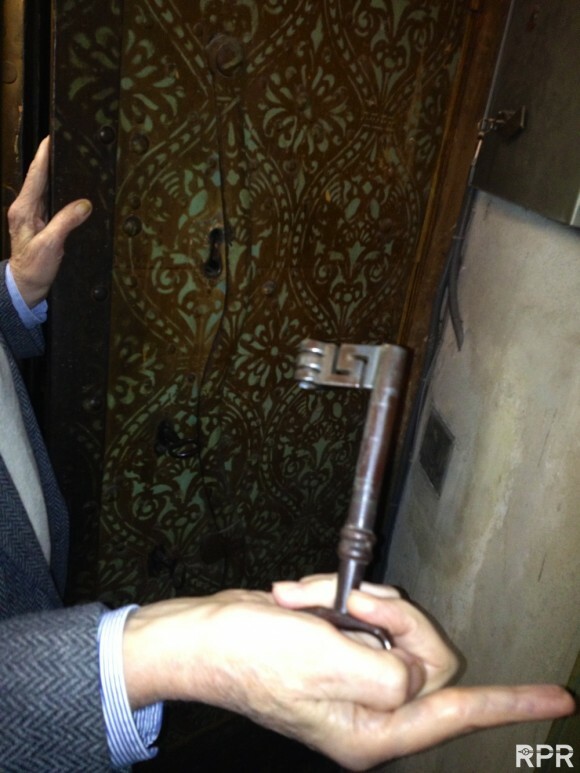 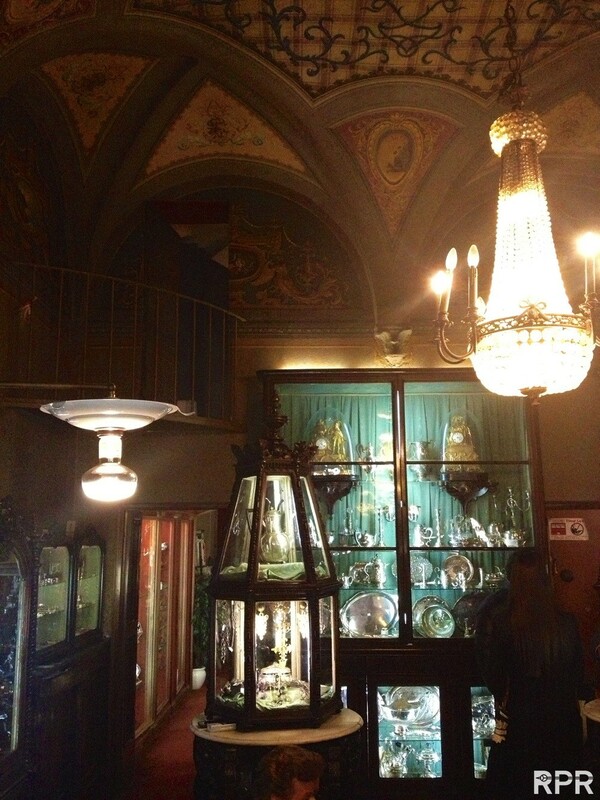 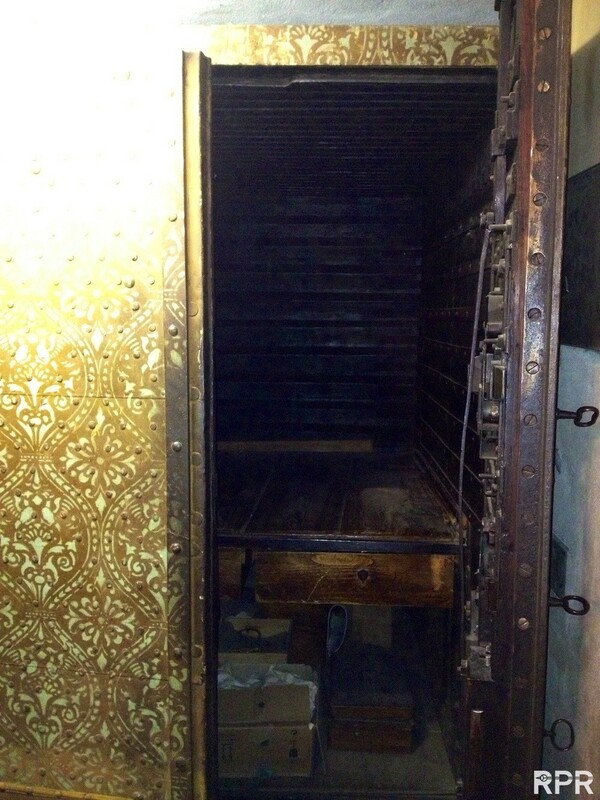 Ref 2508 sold in Lucca, with original box..
Old safe..great story & detail!.. 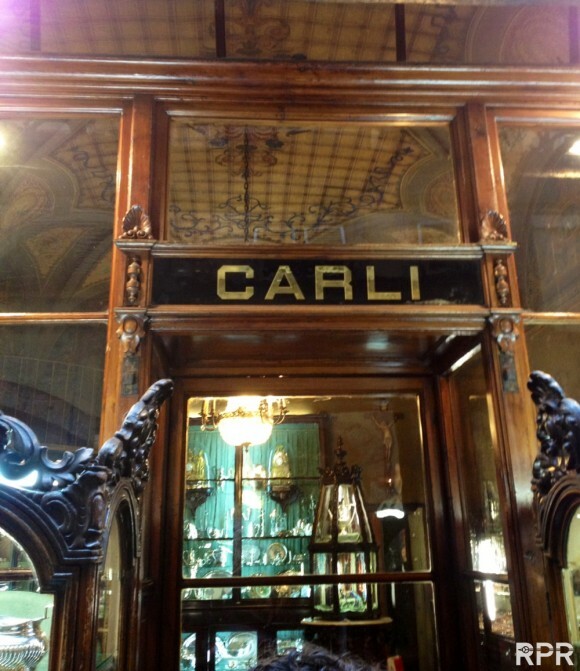 I saw JP’s cool atelier where I fell in love with all his leather straps, rolls, boxes etc! 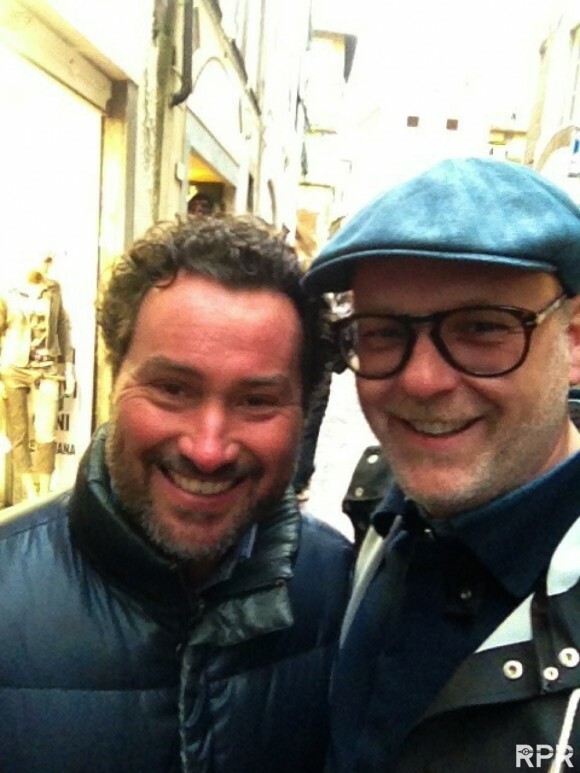 MANY thanks Jean Paul!.. 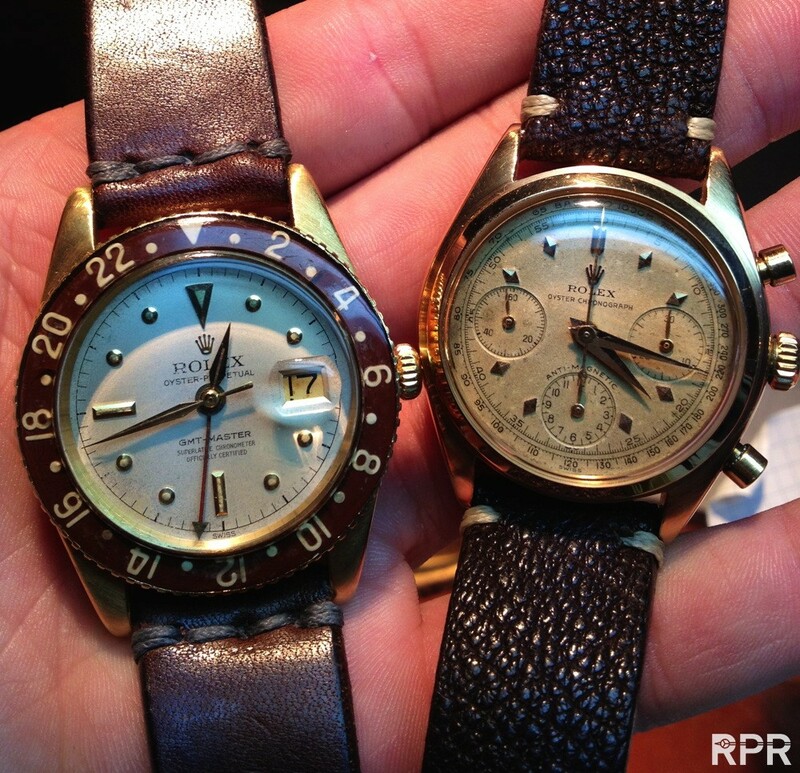 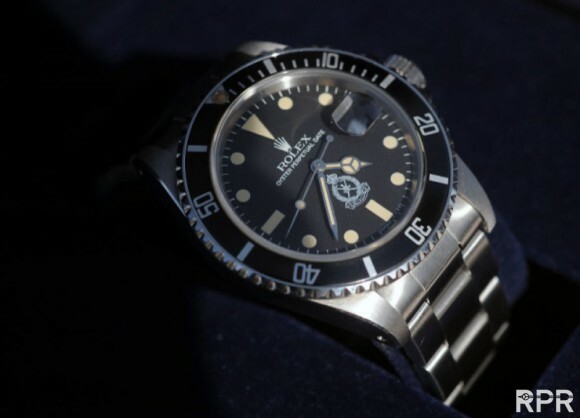 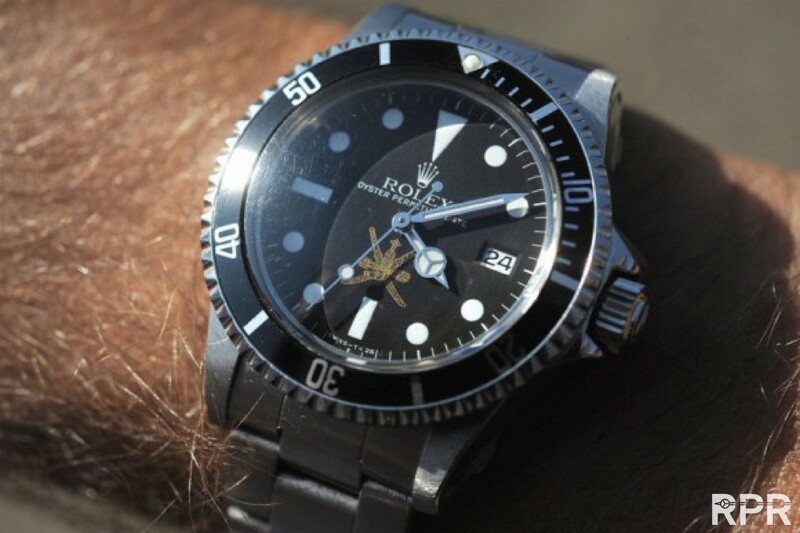 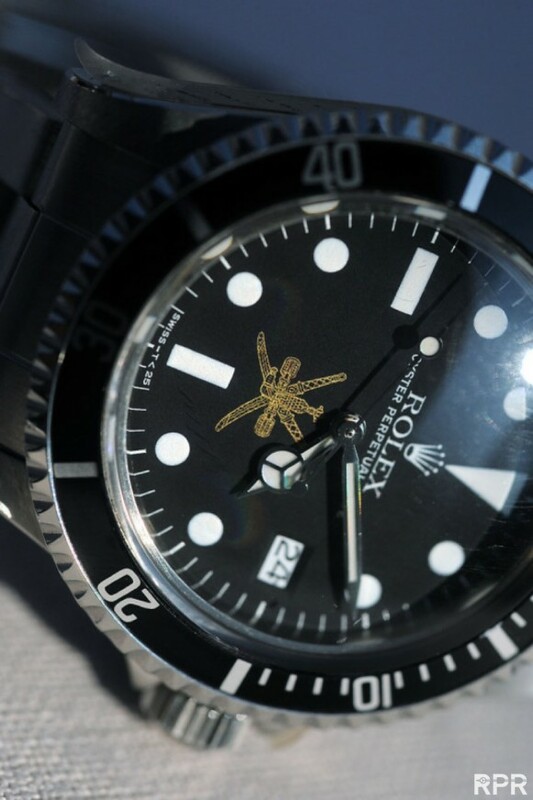 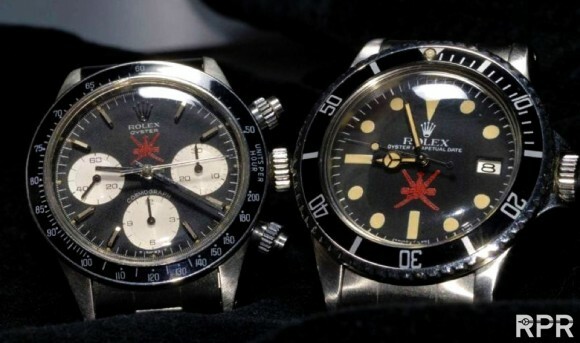 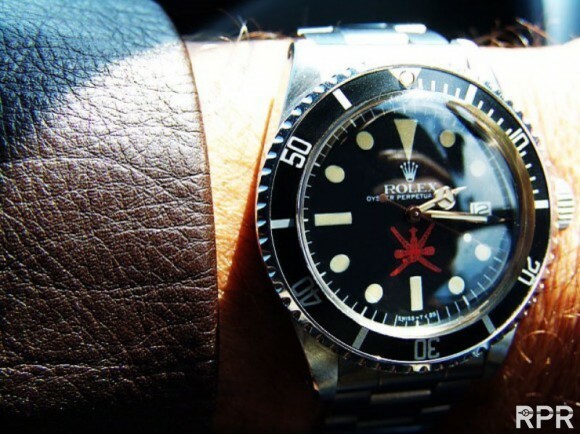 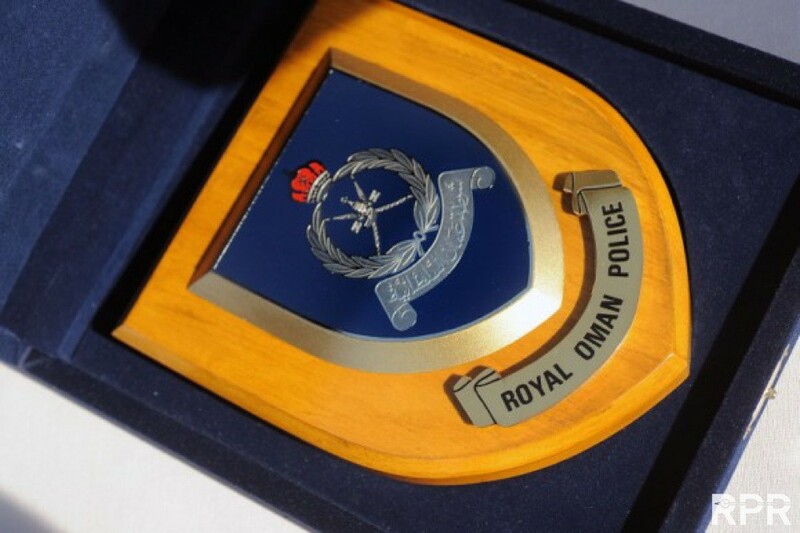 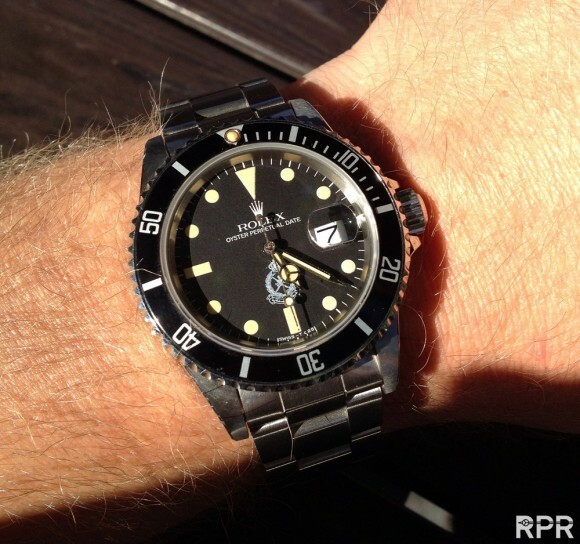 More information about The Oman Rolex is here on RPR..